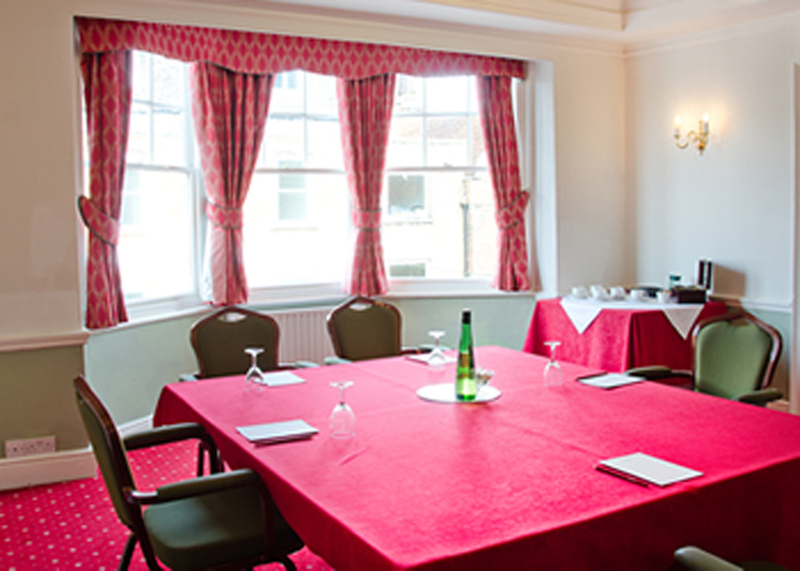 The Carroll Suite, the ideal venue for the smaller meeting that will seat up to 14 delegates boardroom style. Fully air conditioned, the suite comes with a 50 inch plasma screen and a flip chart pad and pens. The Abbot Suite seats 10 boardroom style or 12 theatre style and is an ideal training room. It is fully air conditioned and comes with a 50 inch plasma screen, flip chart pad and pens. 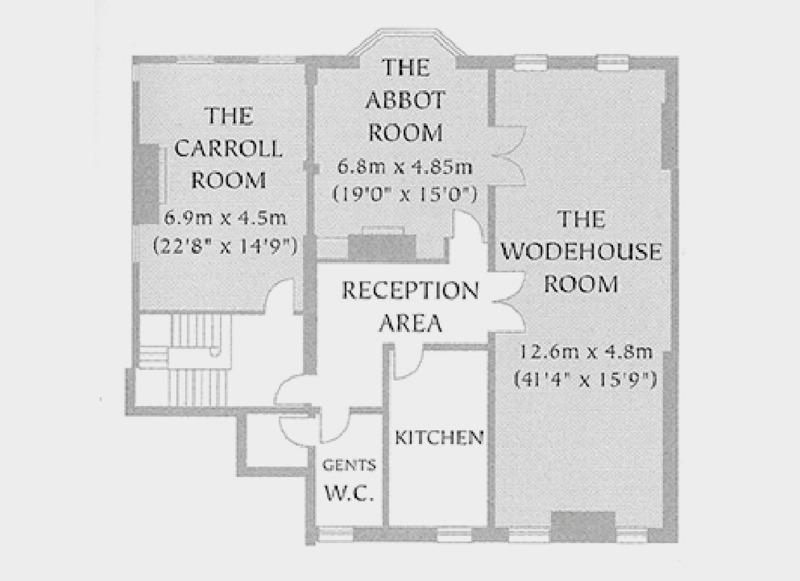 It also makes an excellent breakout room for the Wodehouse Suite or welcome reception area for serving teas, coffees and refreshments. 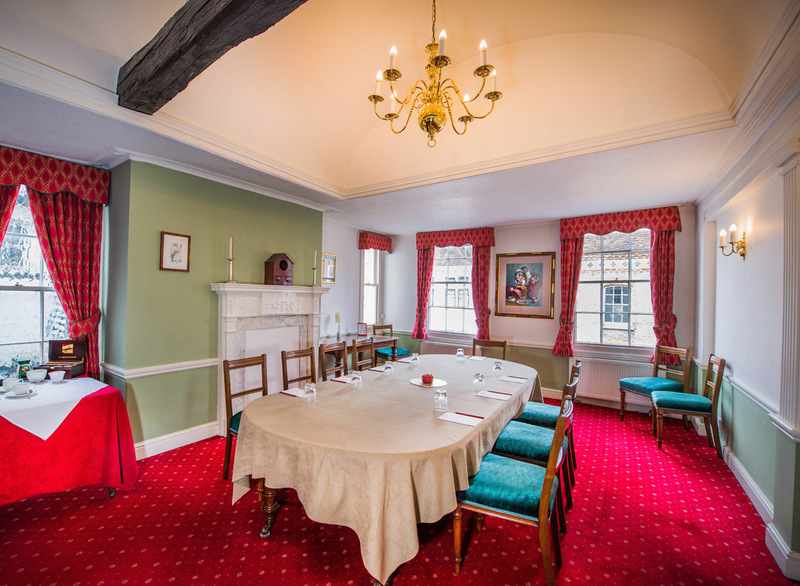 The Wodehouse Suite seats up to 36 for a boardroom style conference or 50 theatre style. Fully air conditioned, the suite comes with a 60 inch Plasma screen and a flip chart pad and pens and a lectern with a microphone. Ideal as a training or conference room. The Doric Suite is available on weekdays from 4pm and at weekends. The Doric is situated on the first floor with level access to the rear providing wheelchair access as well as convenience for bringing in equipment. There is a disabled toilet on this floor. This room will take up to 70 delegates theatre style and is the ideal venue for presentations, seminars, AGMs and larger dining events. Flip charts, data projector and a screen are available on site. The Doric Suite also has a piano. Call, email or use our online form to get in touch with The County Club. We will endeavour to respond quickly to your questions, enquiries about Club facilities and suggestions you may have.